Apparently you can gain a lot of perspective from going back to the start. 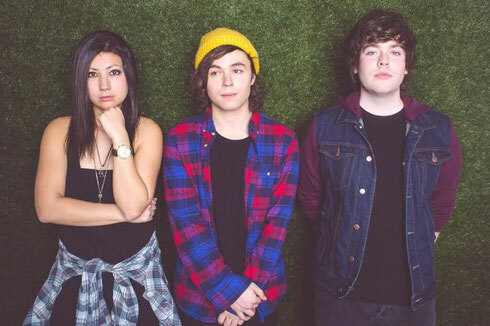 The Ready Set’s Jordan W realised that immediately upon envisioning what would become Nekokat. Together with Cameron Walker (collaborator on The Ready Set) and Jess Bowen (The Summer Set), the three hit the studio with producer Eric Palmquist (Bad Suns, Night Riots) earlier this year, and a new group (with a combined social reach of over 2.5 million fans) emerged, along with their four-song debut ‘Communication’ EP. Check the track below, it’s out now.